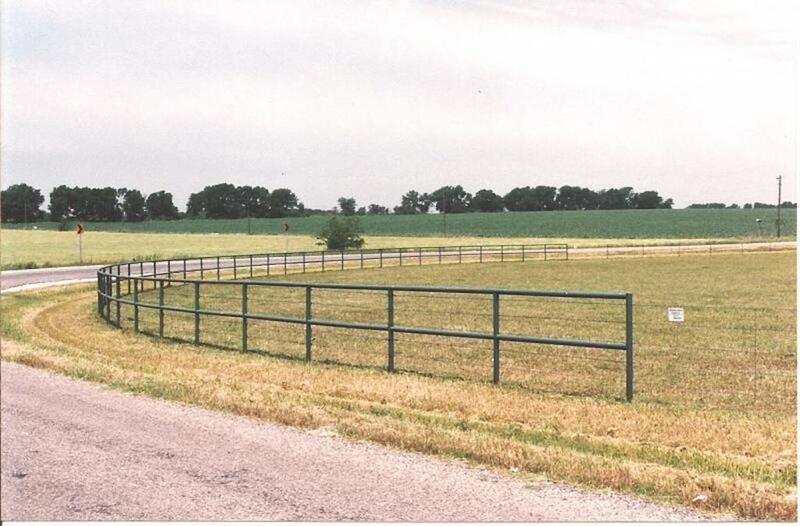 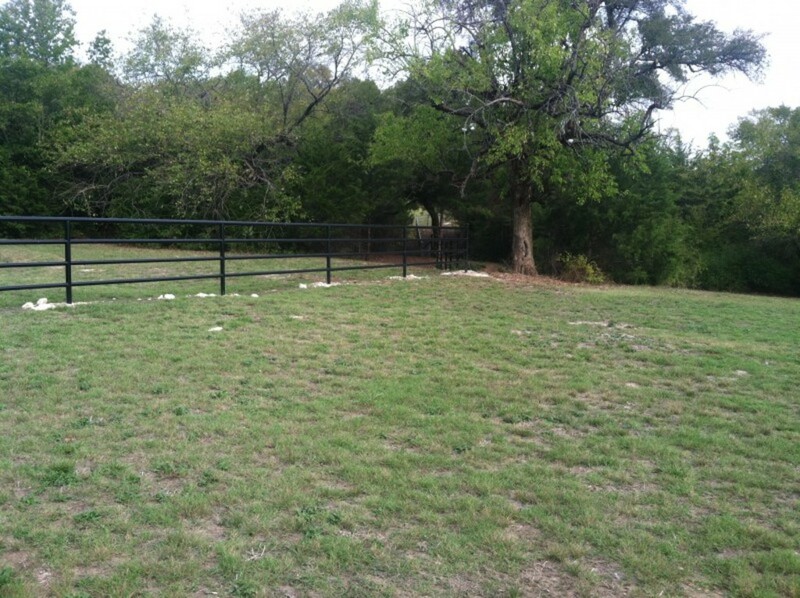 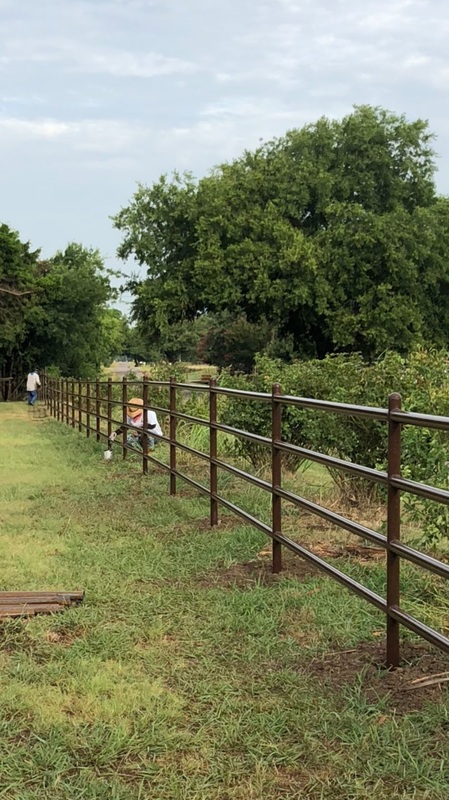 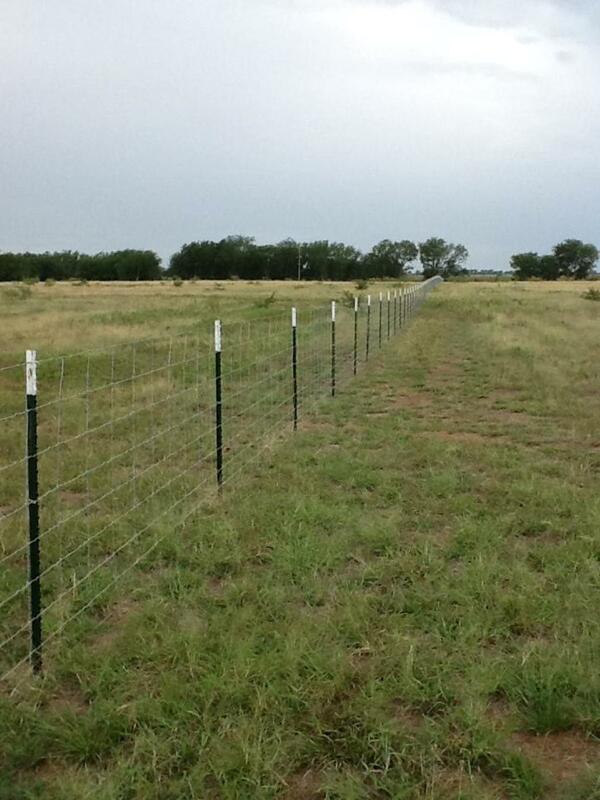 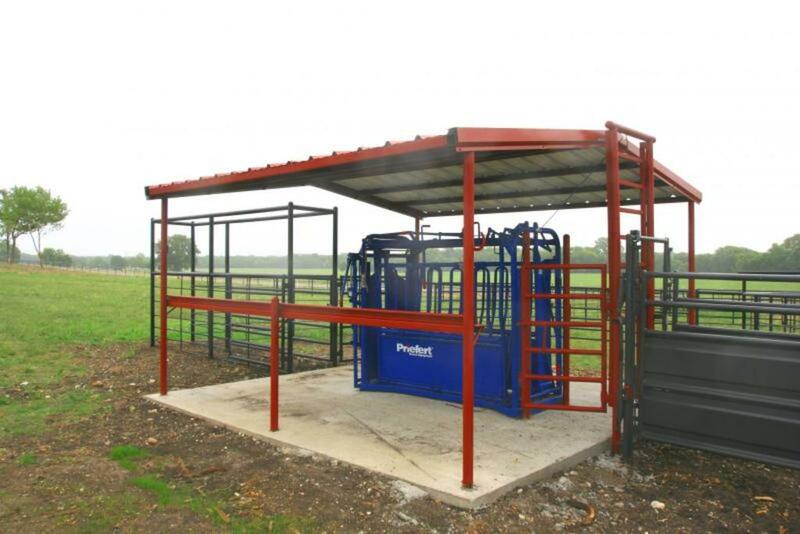 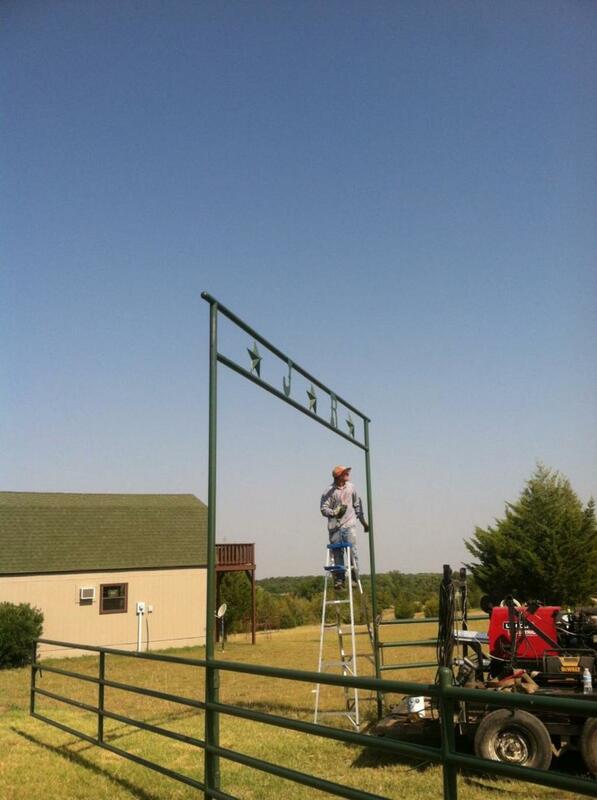 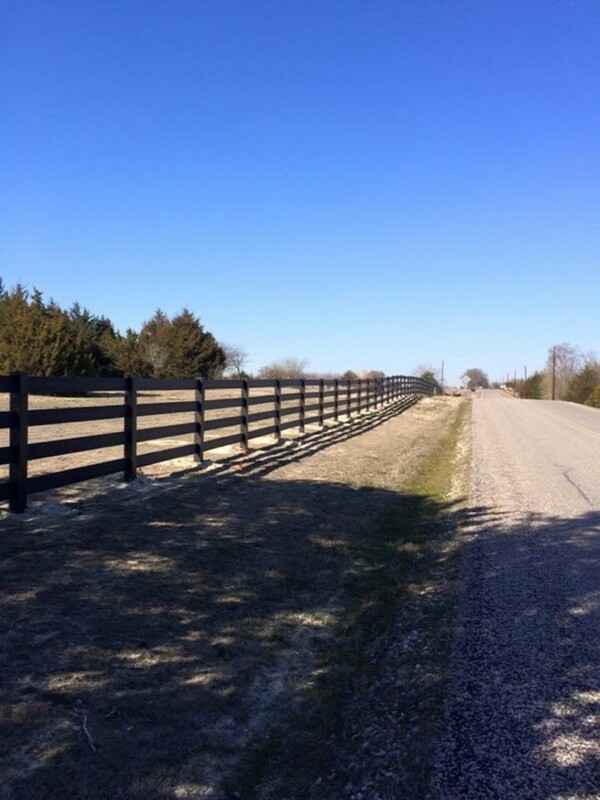 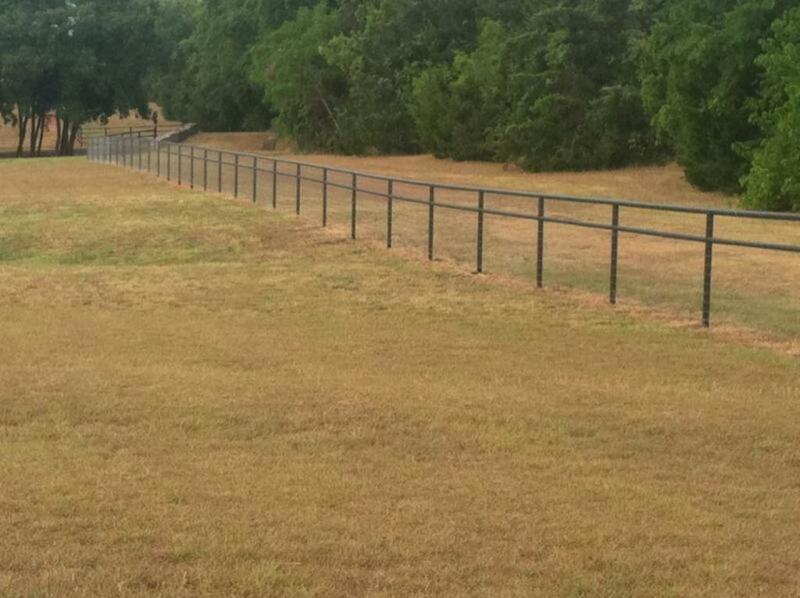 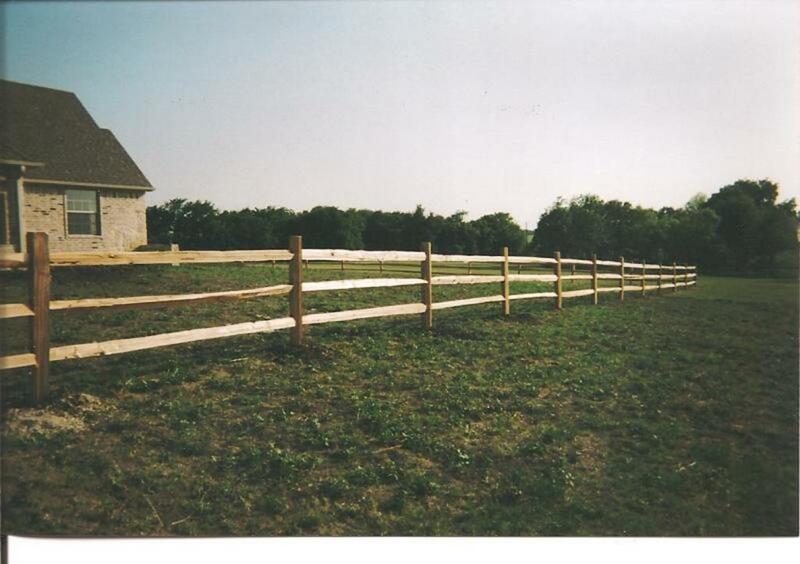 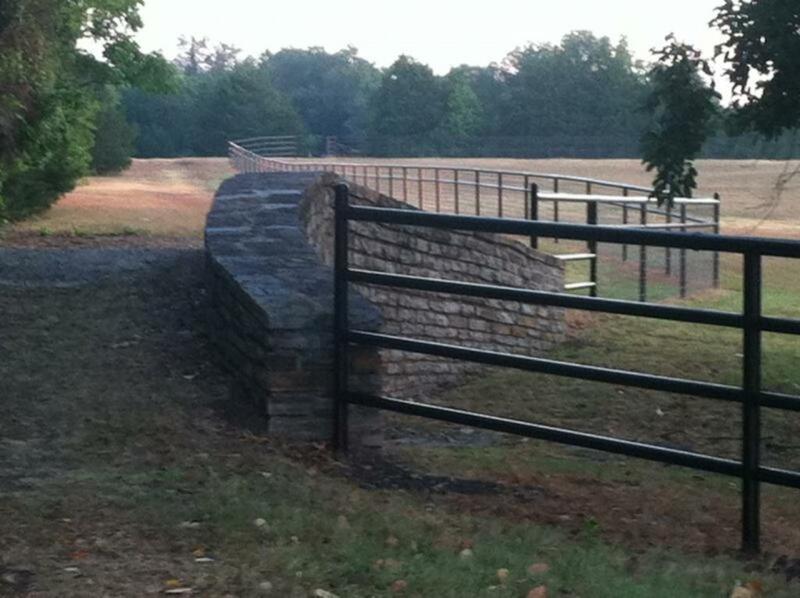 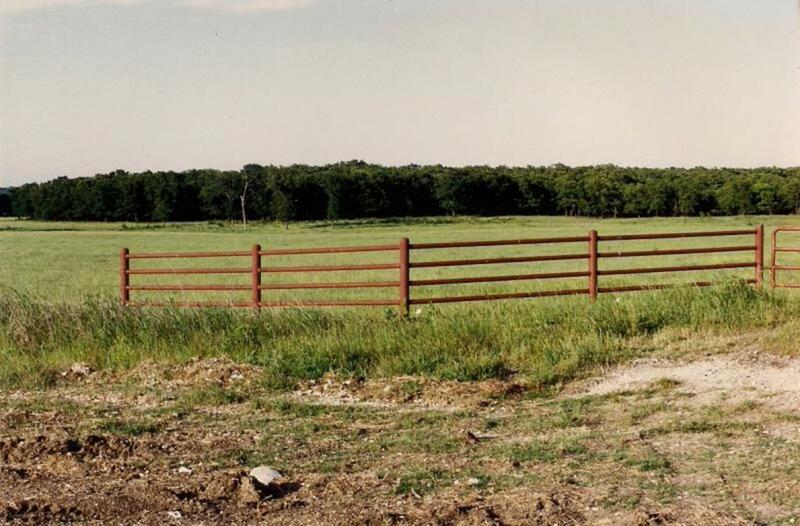 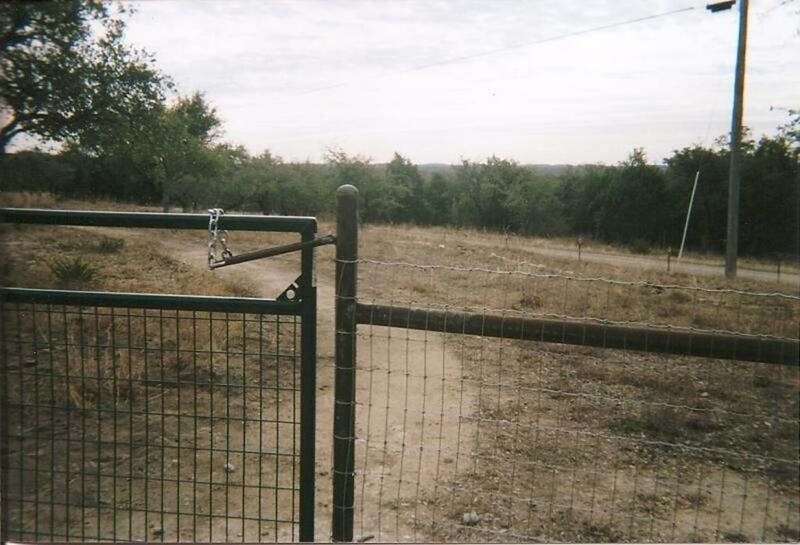 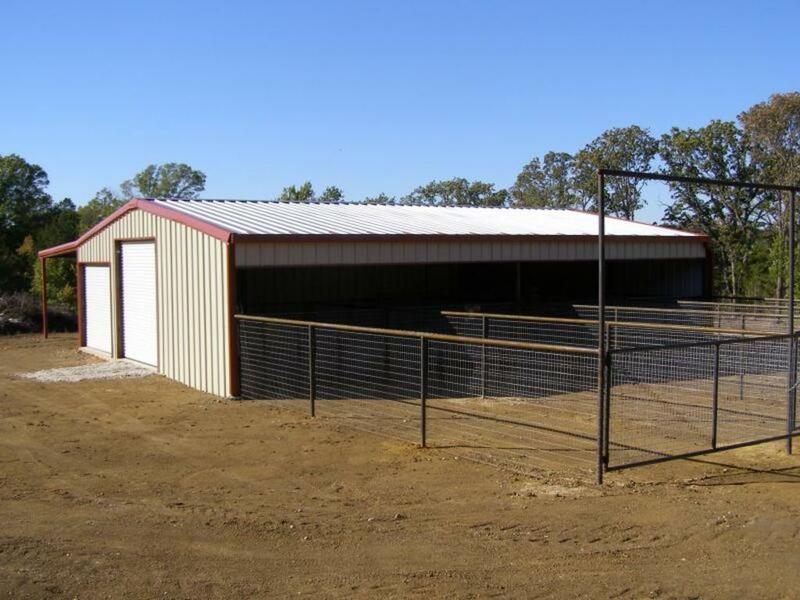 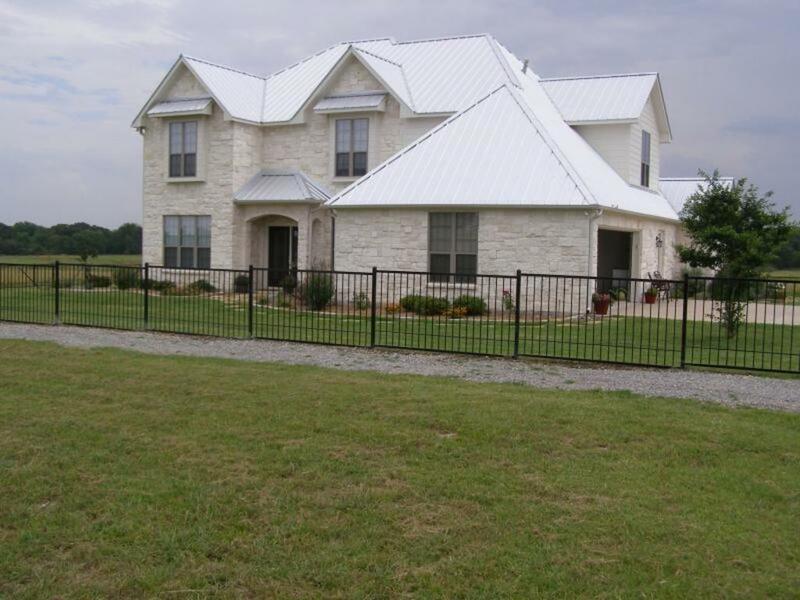 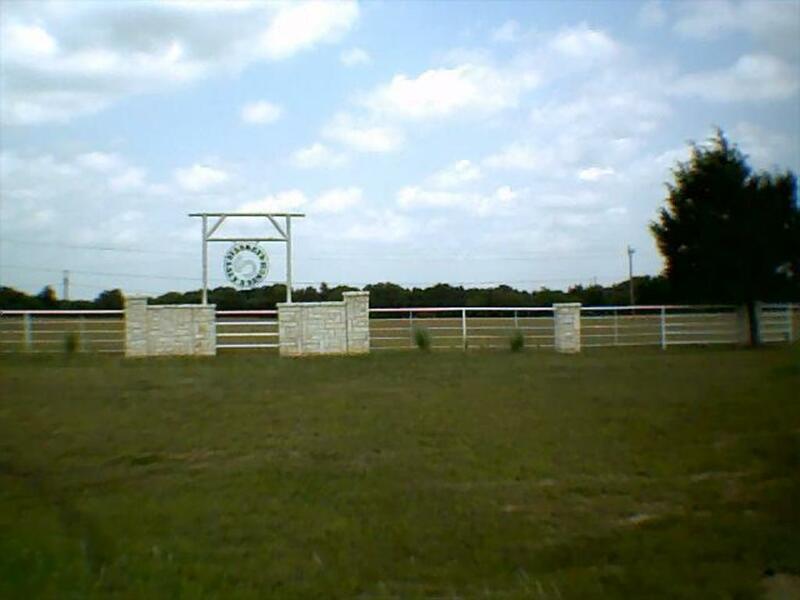 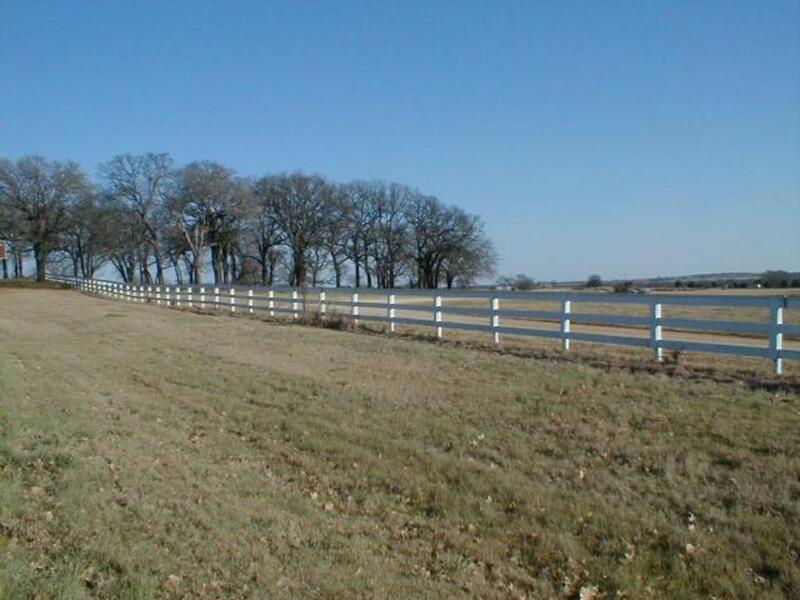 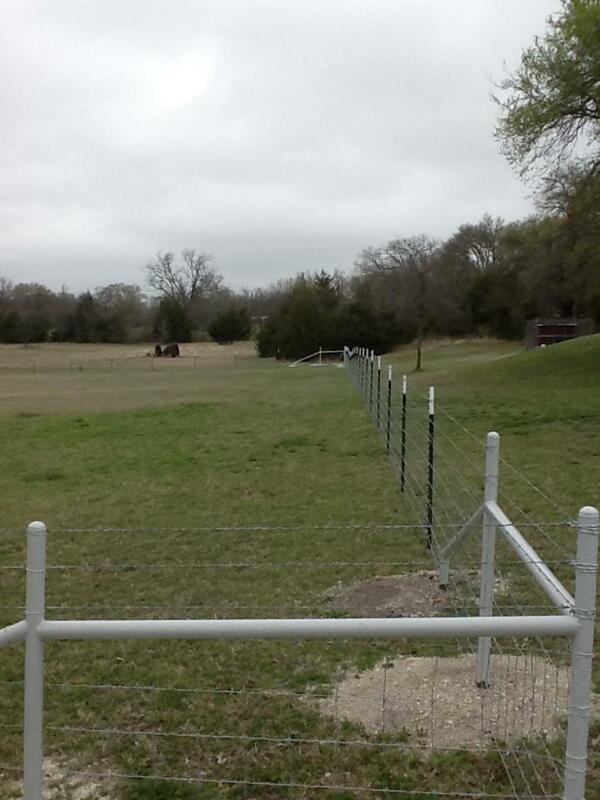 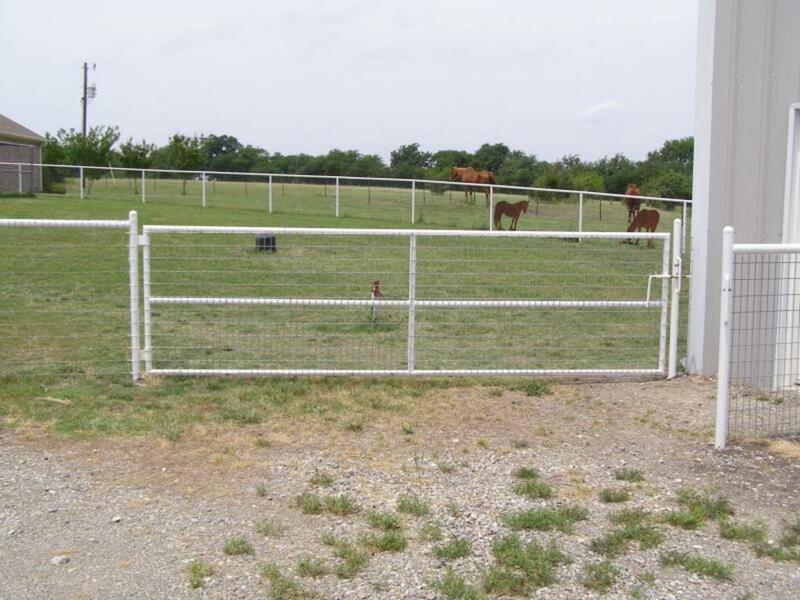 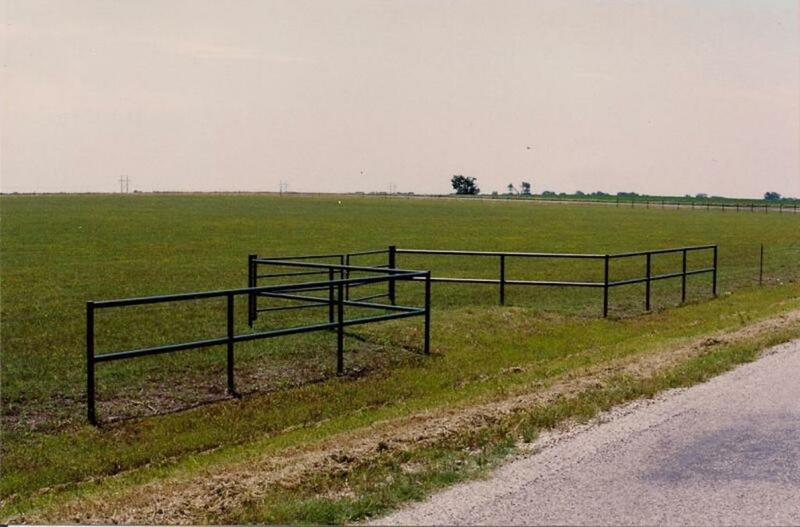 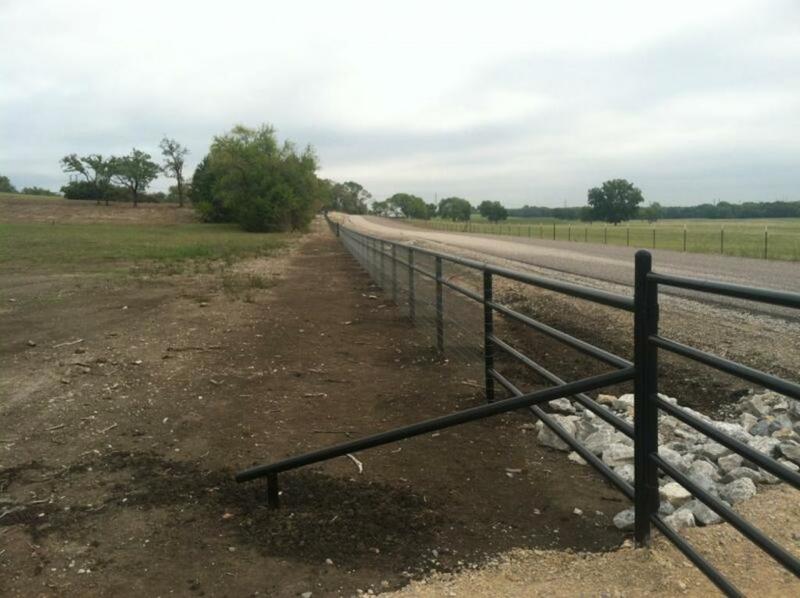 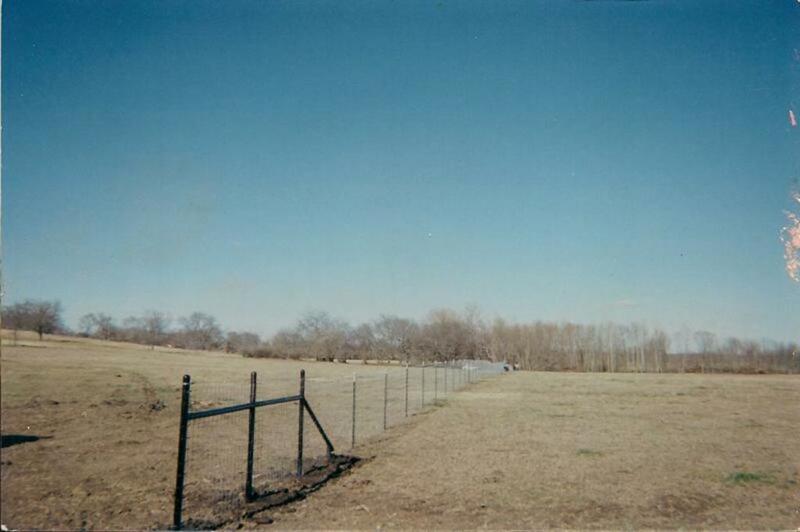 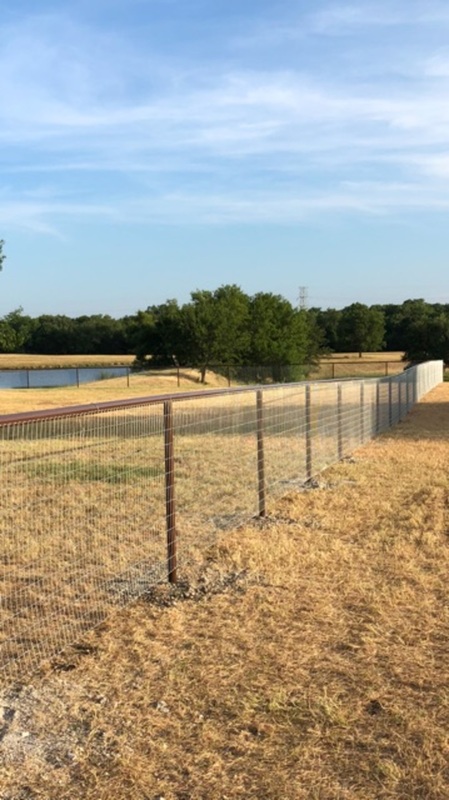 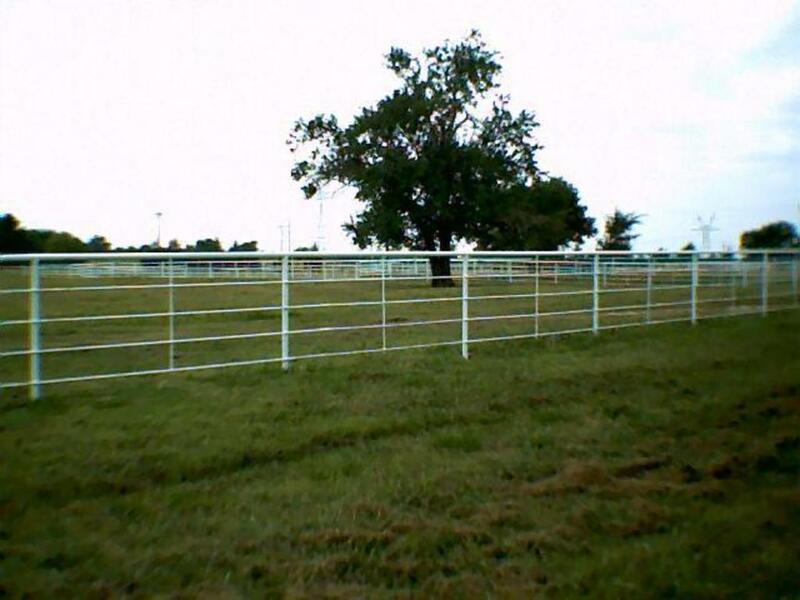 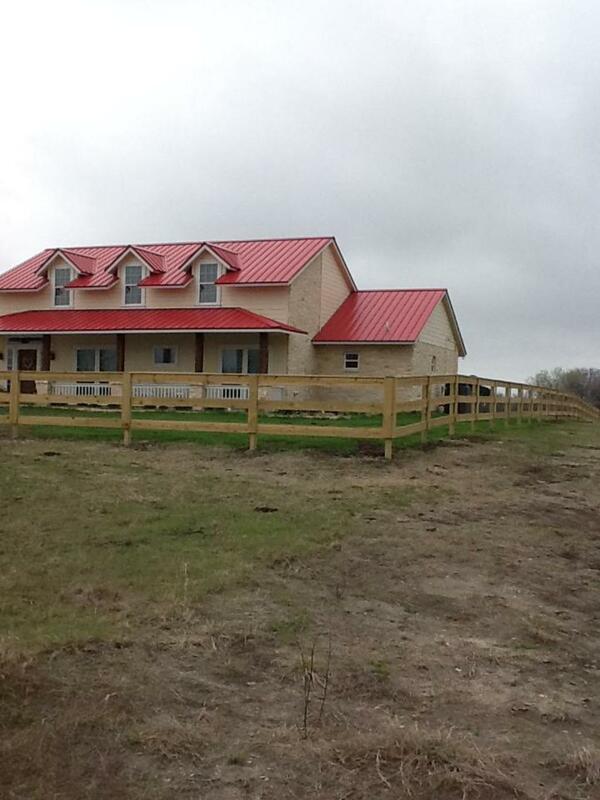 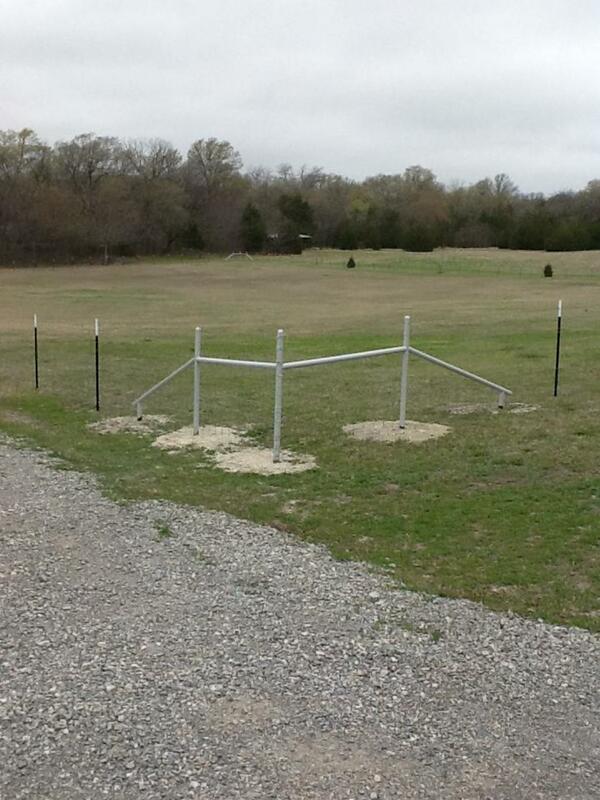 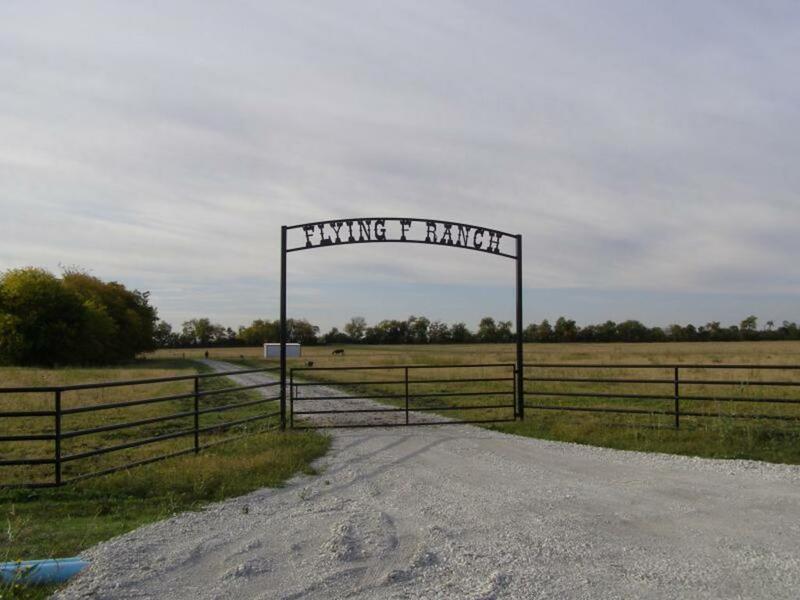 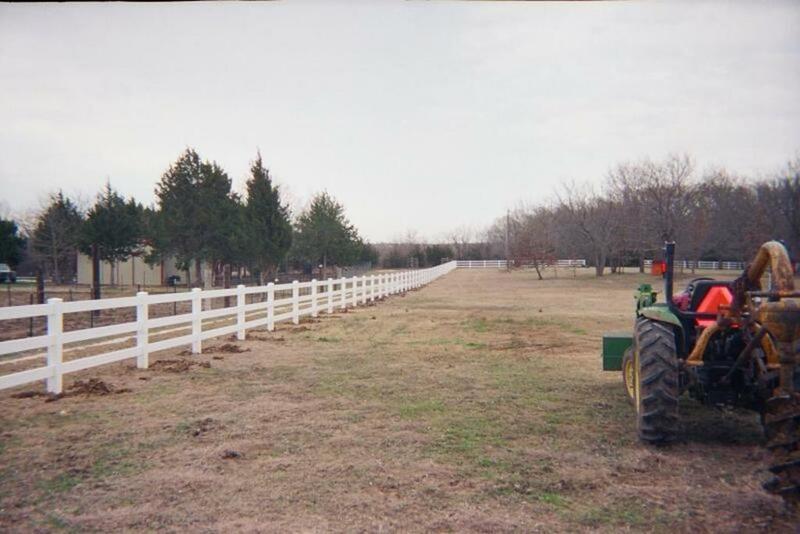 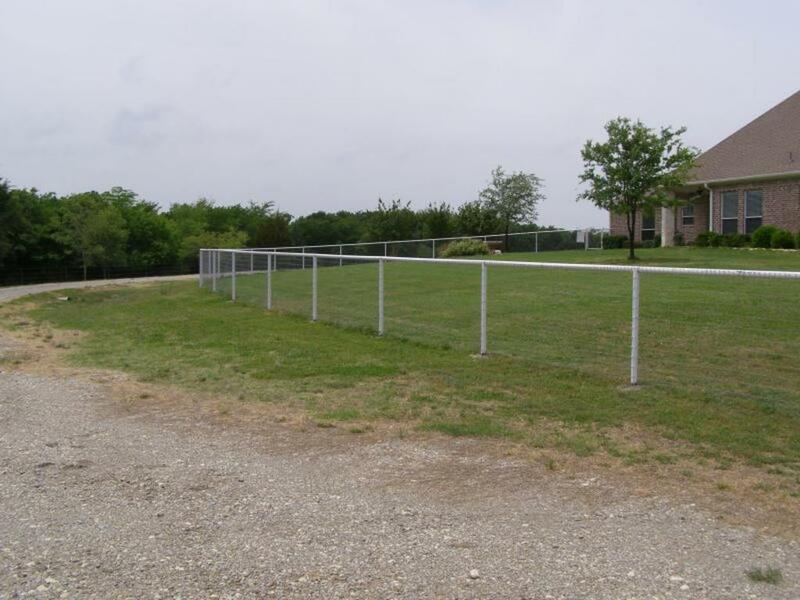 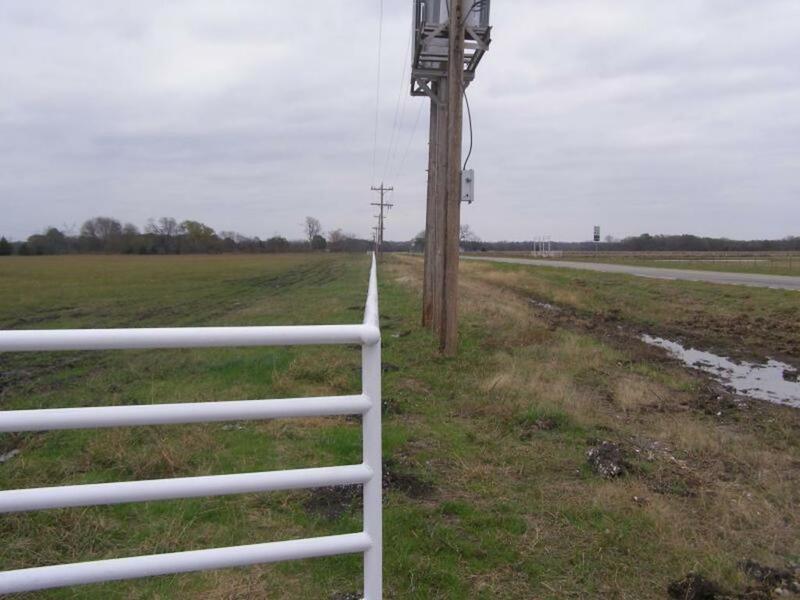 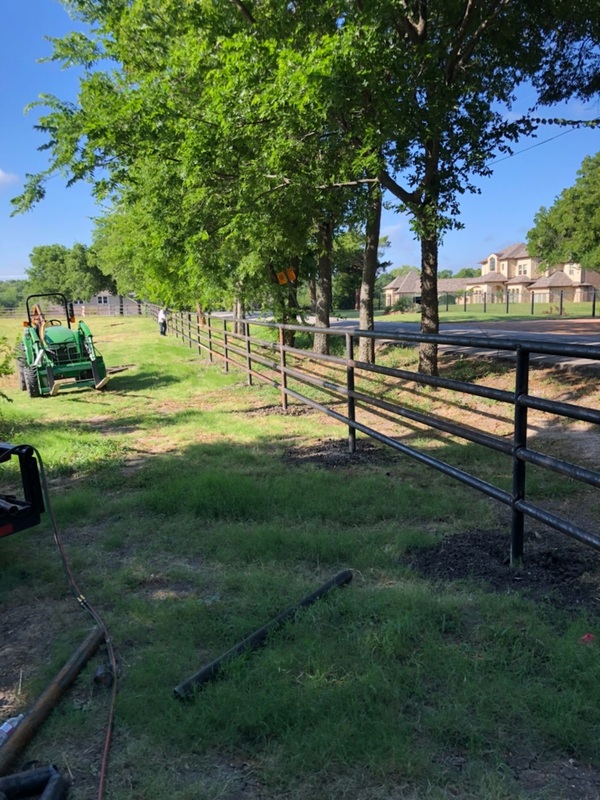 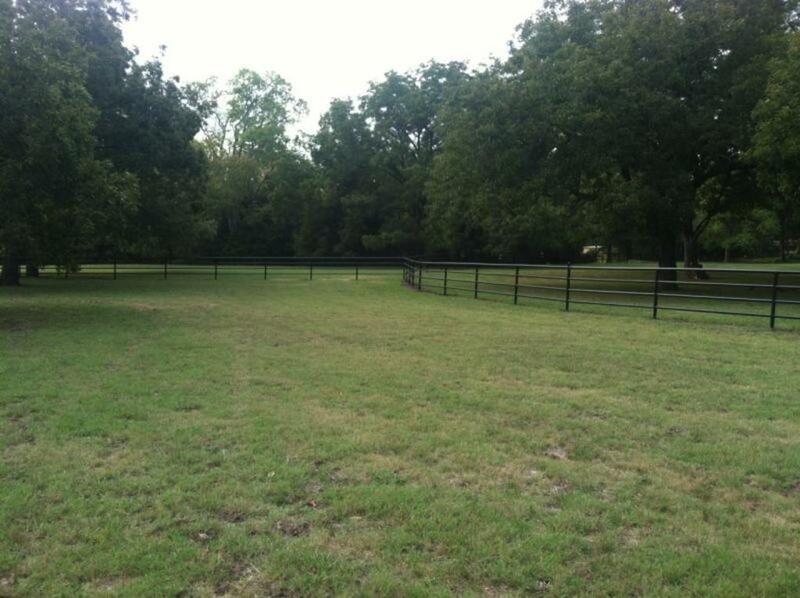 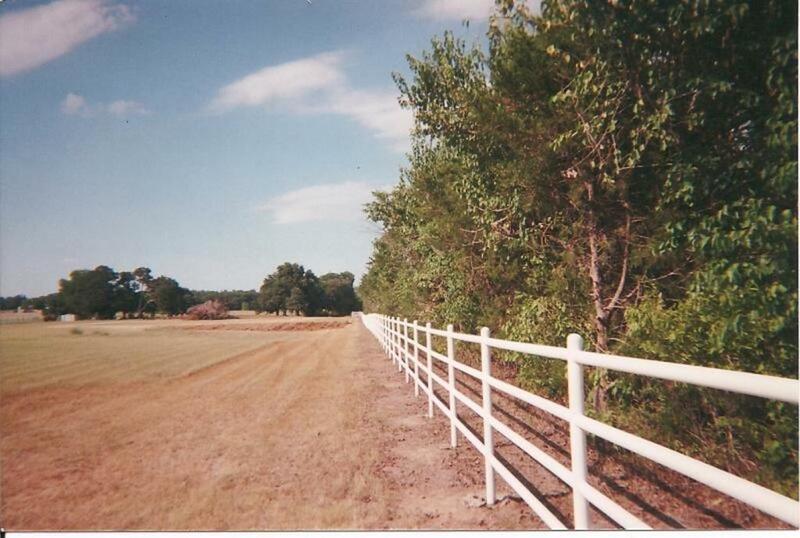 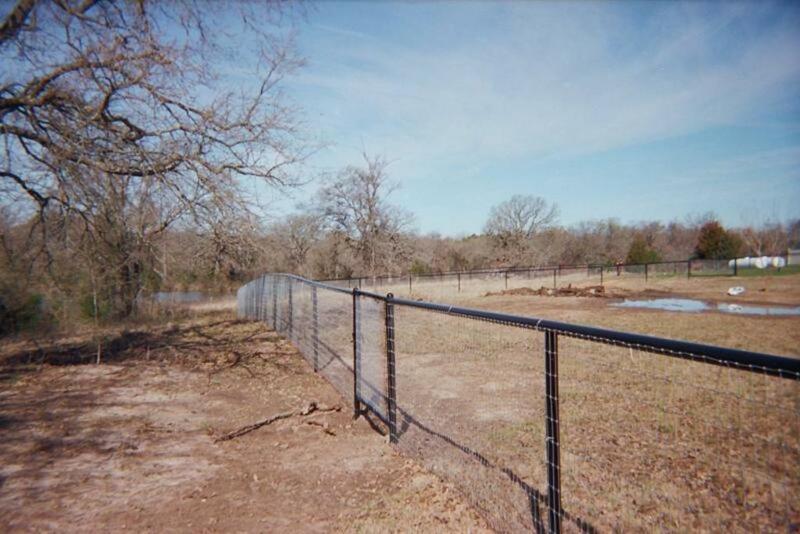 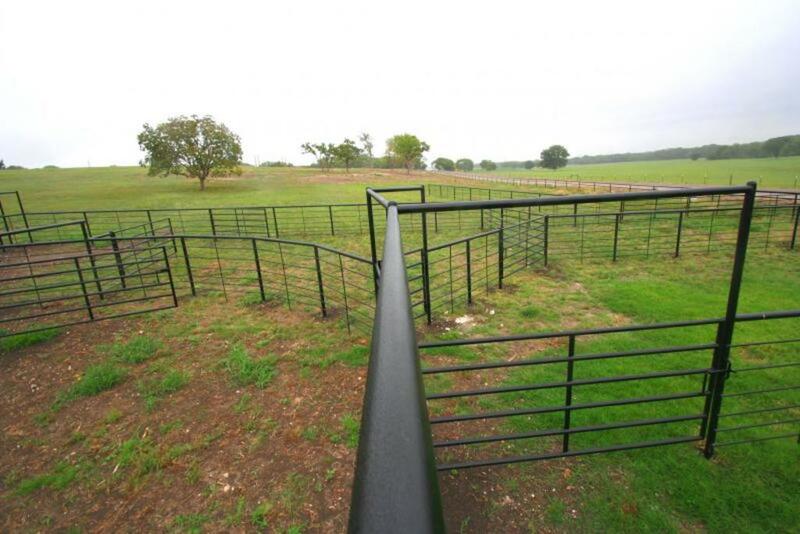 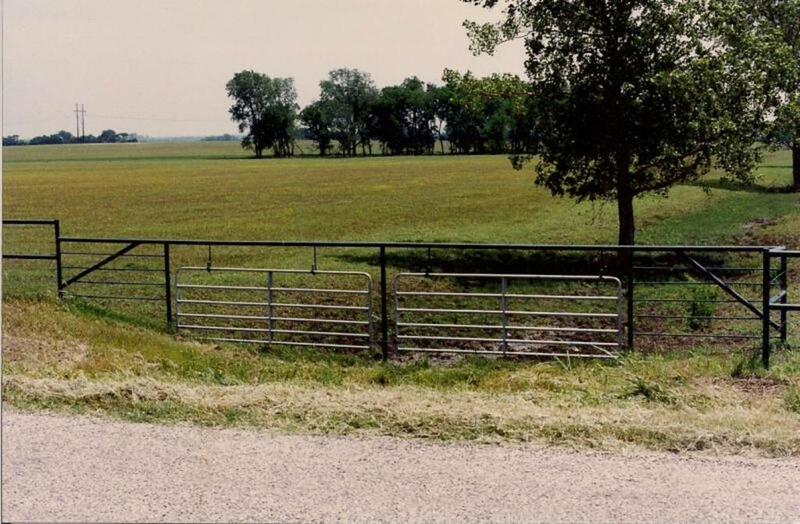 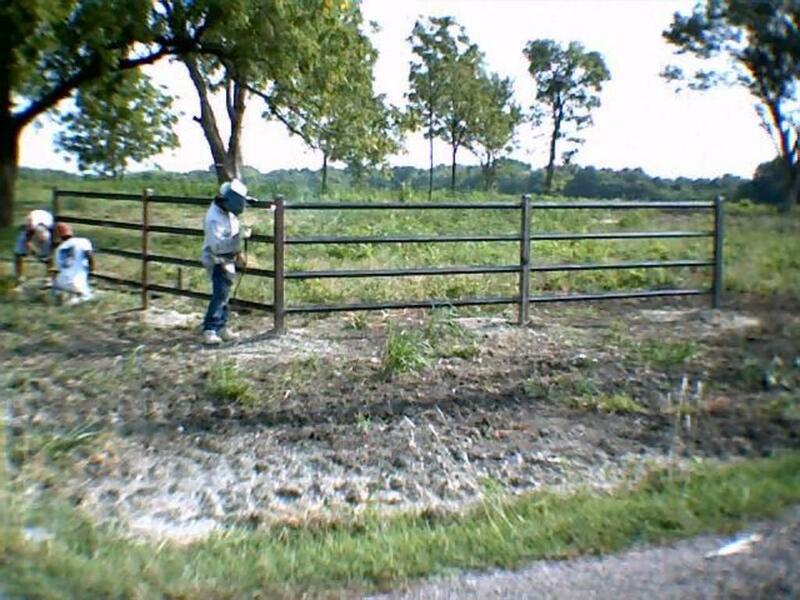 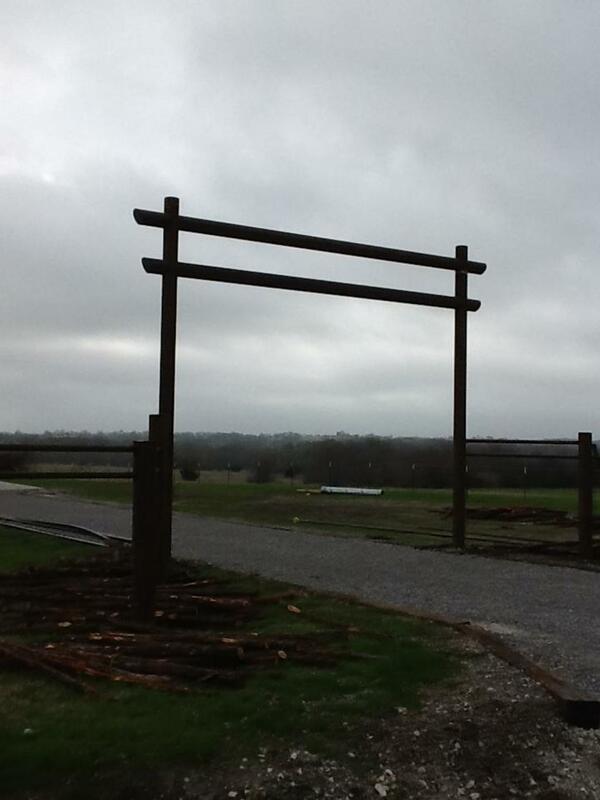 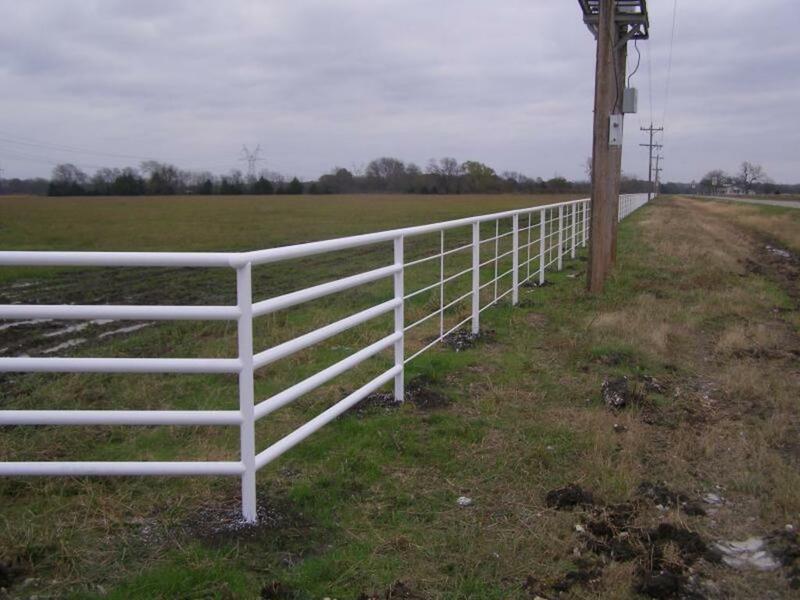 We primarily build pipe fence, Livestock fence, barbed wire fence, game fence, sheep and goat wire, non-climb horse wire attached to T-post or a pipe frame, pipe and rod, pipe and wire, corrals, loafing sheds and barns. 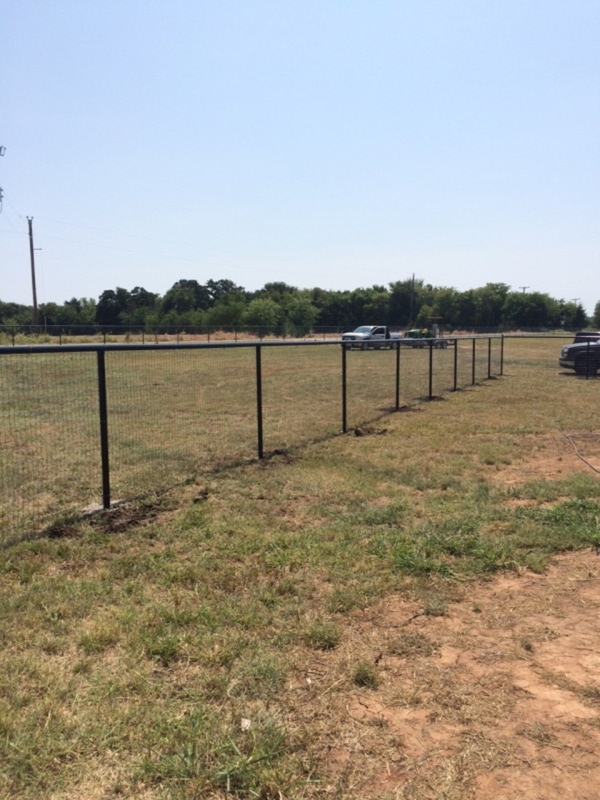 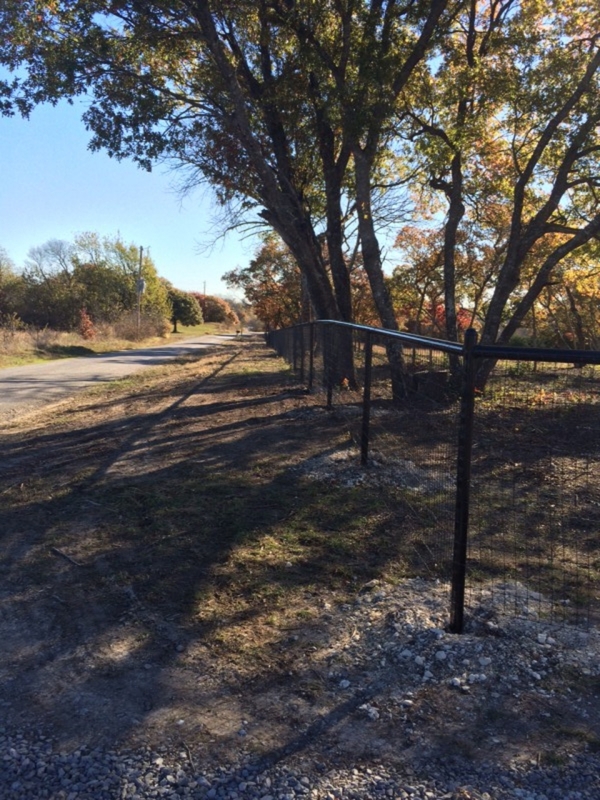 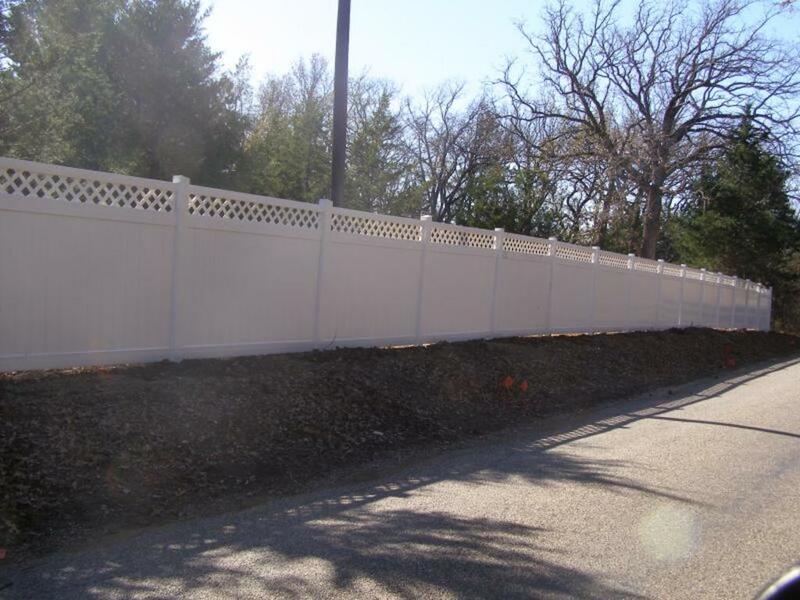 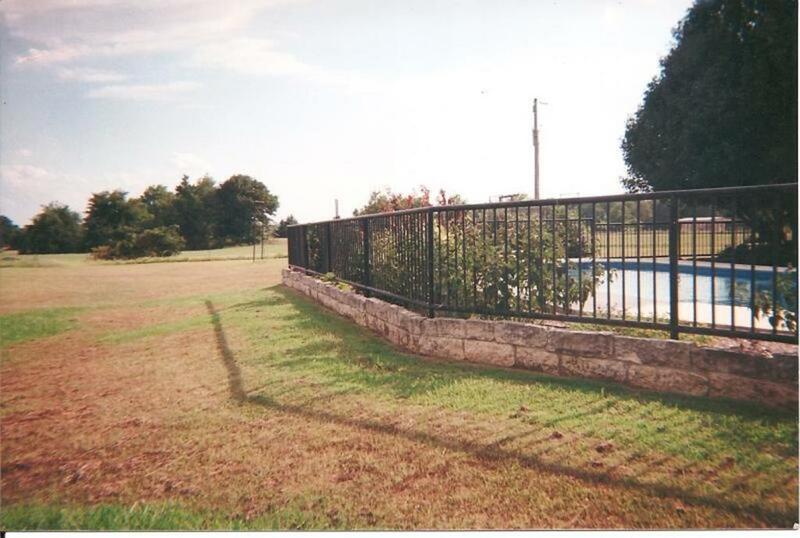 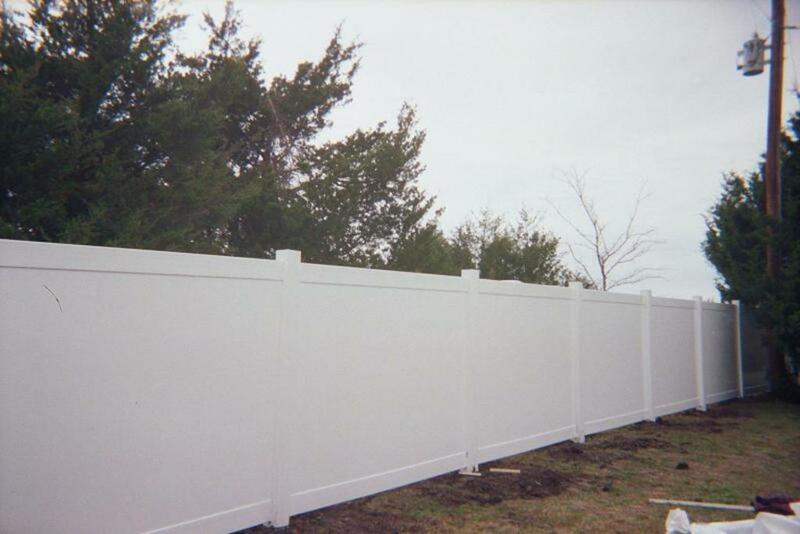 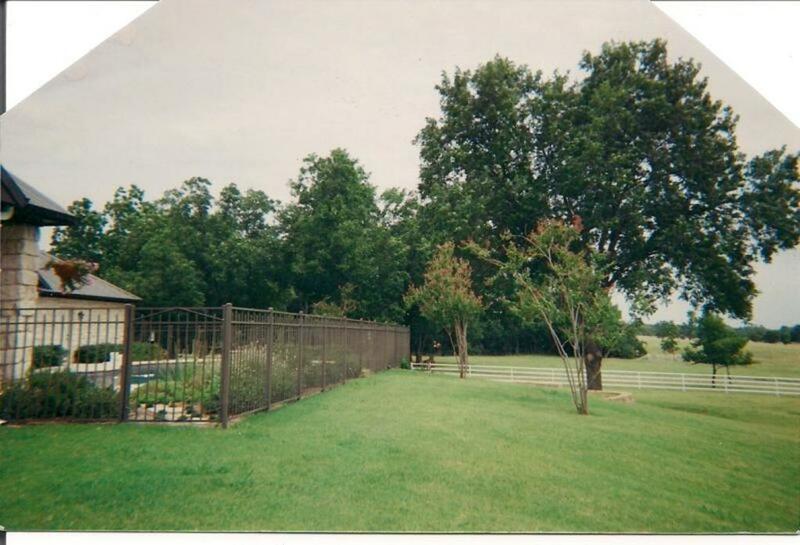 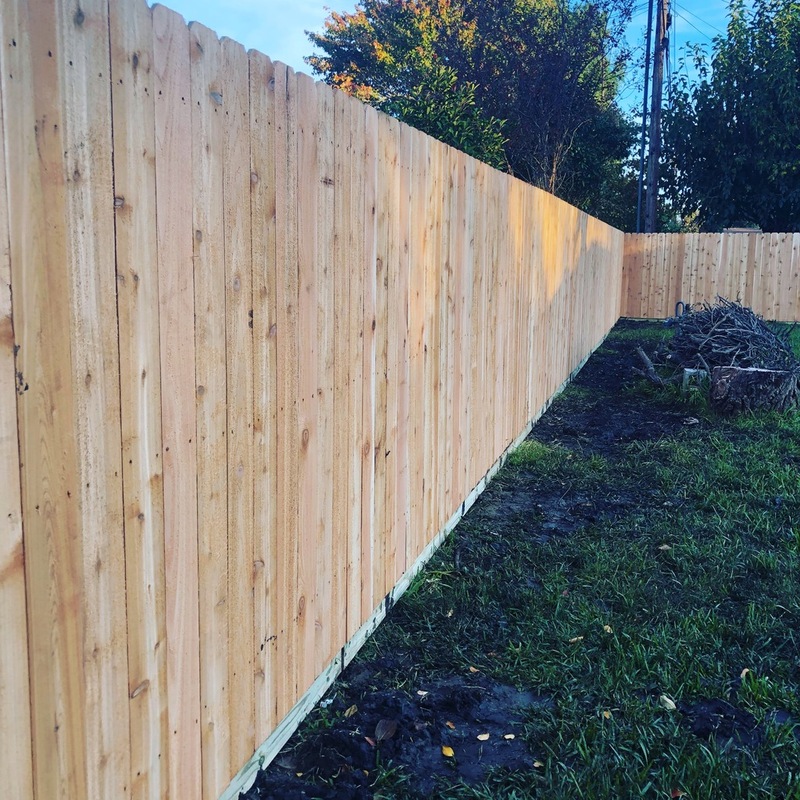 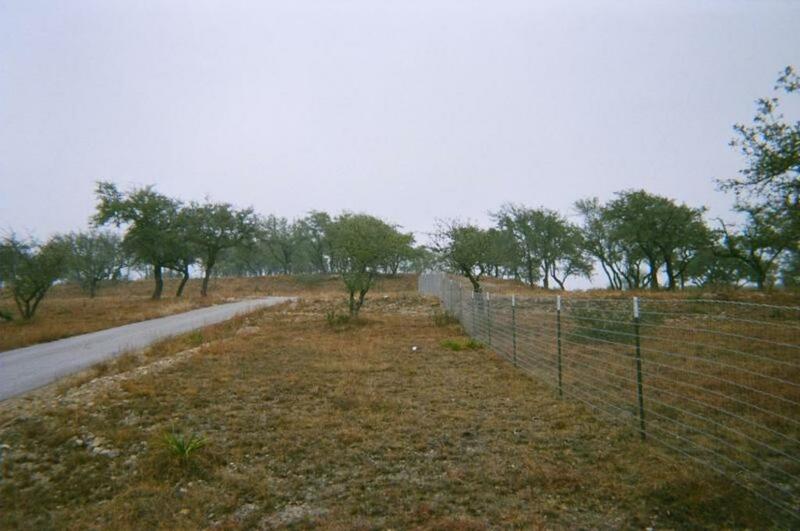 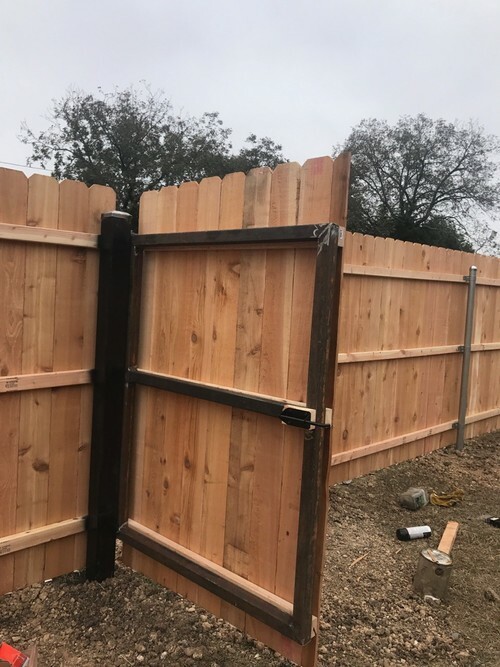 With our years of experience we are also available for residential chainlink, wood, ornamental Iron, high tensile fence and commercial fencing. 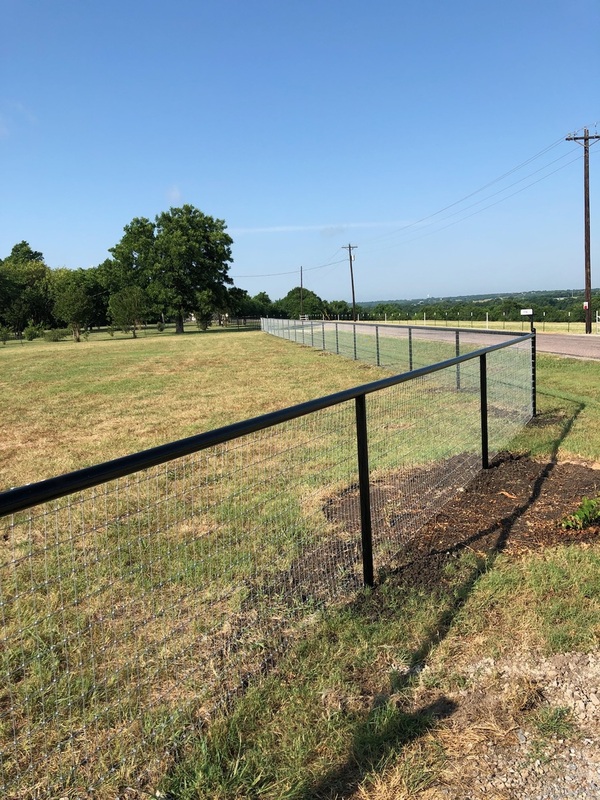 We service the Sherman,Bonham,Mckinney, Gainesville and many other areas in the Grayson county,Fannin county,Collin county and Cooke county areas.